Weighted 0.215 kgs / Capacity 330ml. 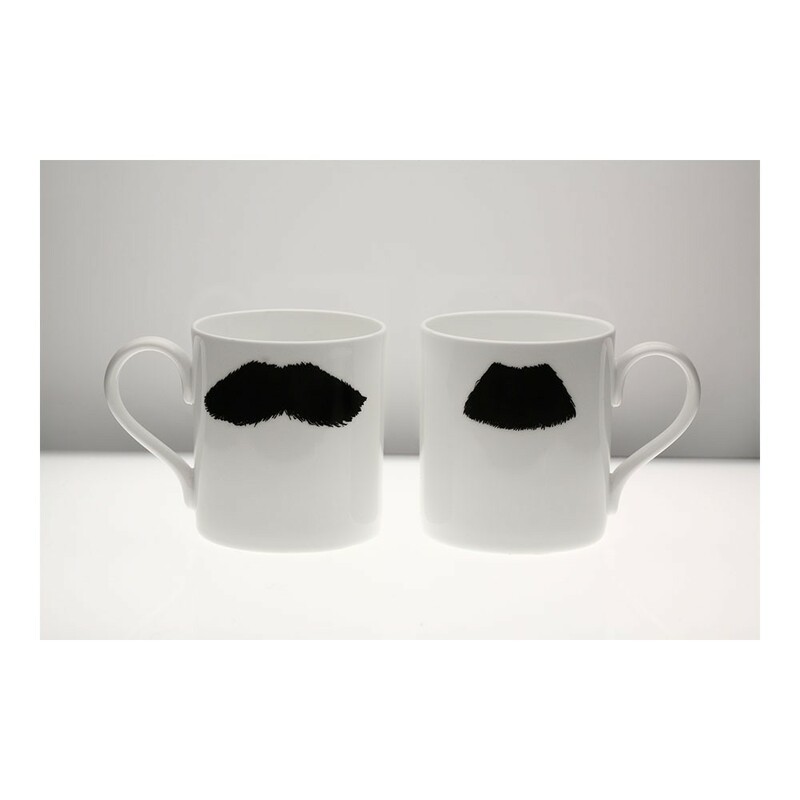 The classic moustache mugs now come in XL size! 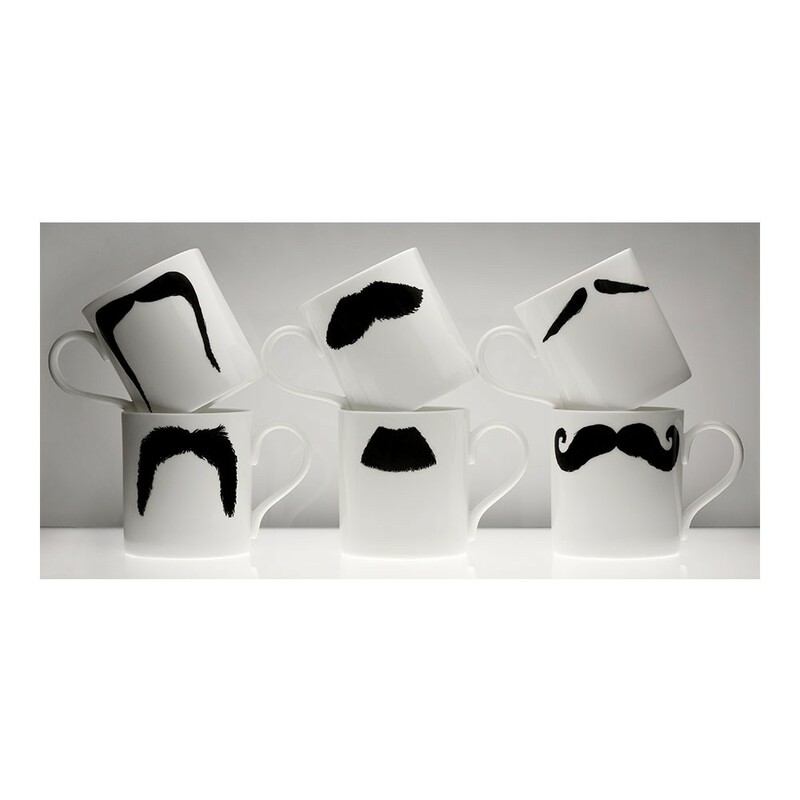 Enjoy effortlessly masquerading behind a character moustache while drinking your favourite tea, coffee or soup. Each mug comes with two different mustache drawings applied on each side.